We are a film production company based in London. The company was set up in 2018 and intends to continuously grow, making more and more film content of increasingly higher quality ... but we need your help to do so! As a group of filmmakers we are incredibly passionate about the medium. We strive to craft truly captivating stories and then bring them to life on screen. Our Previous work: In 2018 Counter Productions produced the short film ISABELLA. The film has since been screened at Encounters film festival and Aesthetica. It was also nominated for best LGBT film at the Kino Film Festival and Best Drama at the Royal Television Society London Student Awards 2019. SO WHAT's NICE TO MEET YOU , FLORENCE! ALL ABOUT? Nice To Meet You, Florence! follows the story of 17-year-old Elliot who finally plucks up the courage to confront his mother who abandoned him at birth. After trying to track her down for some time, Elliot discovers that his mother, Florence, works in a local improv theatre as an actress. Elliot and his girlfriend Piper decide to attend the show so Elliot can get answers to the questions he's been asking himself all his life. Let's just say this is an evening show that Florence will never forget. The scenes that unfold result in revelation after revelation and the uncovering of multiple secrets - one of which and arguably the biggest 'elephant in the room', belongs to Piper. She is in fact pregnant herself. The film is ultimately an exploration of three very complex individuals who are really good at lying to themselves to avoid having to deal with their issues but are then forced to tackle their problems face-to-face. But Who are YOU ALL? Let's Meet the team! While growing up, Rohan didn't have the opportunity to take part in the arts but has always loved film. 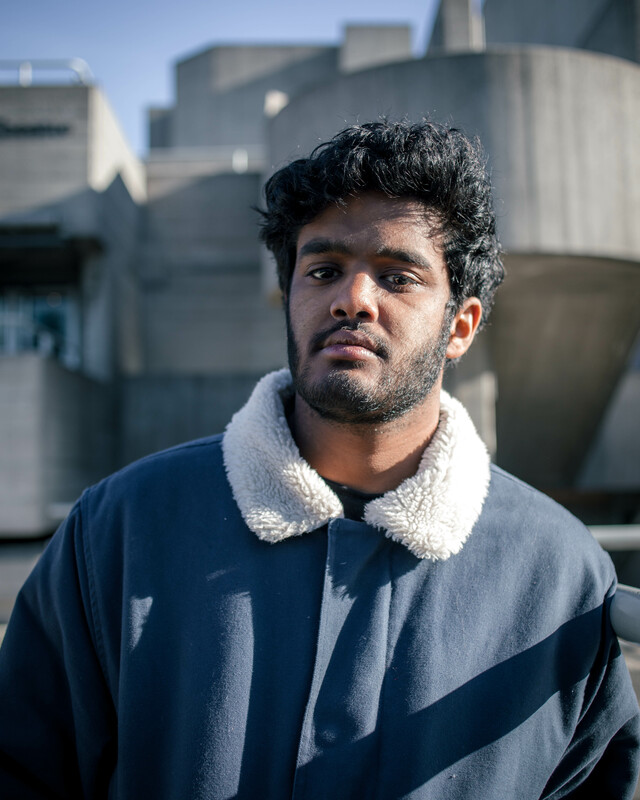 Enthralled by personalities like Bong Joon-ho, Buster Keaton and Andrea Arnold, Rohan decided to take up filmmaking as his chosen profession and has since discovered a natural flare for directing. His first short film Isabella is currently playing overseas and across the UK. Following its success, he was approached to direct a short film about knife crime in London for the Violent Crime Prevention Board, a charity founded by Dr. Angela Hurbert and Dr. Neville Lawrence. The film has since been screened at the Metropolitan Police HQ. 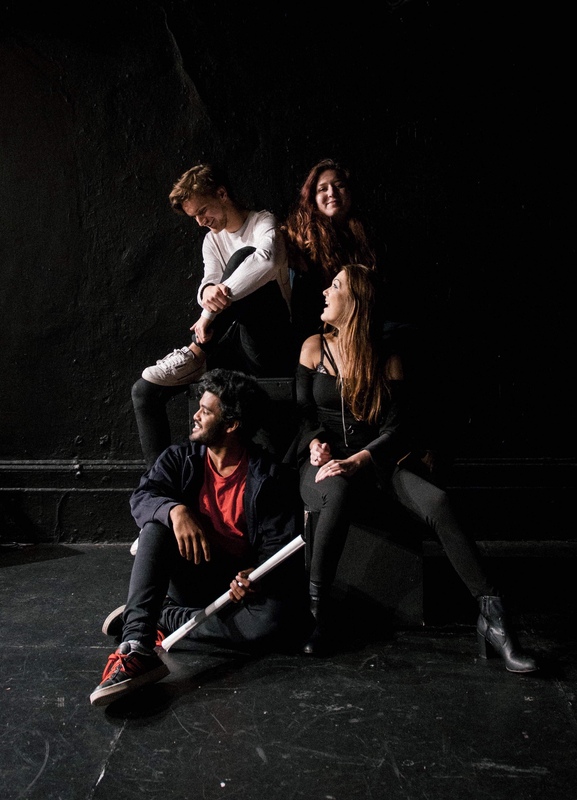 Lucy has always immersed and involved herself in theatre and the arts, taking lead roles in plays and musicals, touring with a choir, and directing theatre productions. However, an innate love for film and it's production processes resulted in her studying a Film degree, for a life behind the camera. Discovering a natural gravitation towards producing and production managing film shoots, she has discovered that this is where her passion and skills lie. Following her role as Producer for Isabella, she is now wholly set on producing this next short to the best of her ability and bringing this incredible story to life. 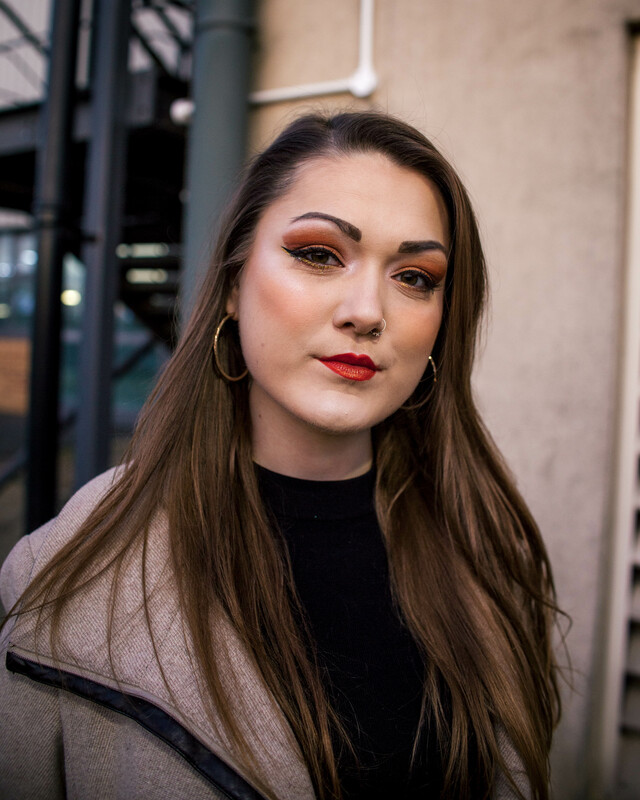 With a strong love for photography from a young age, Jim decided to strengthen his knowledge and passion by pursuing cinematography for his final year at university. 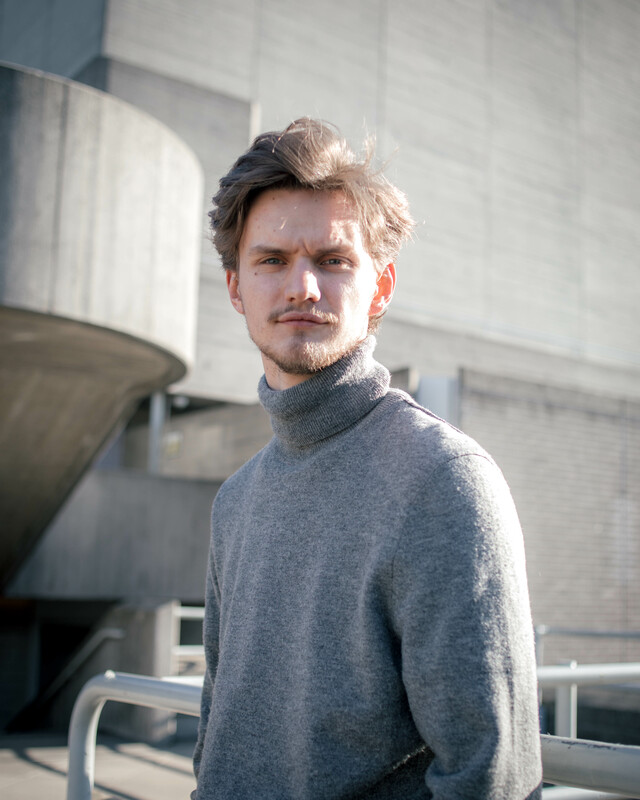 The previous two years at university have provided him with a lot of production experience, having produced both the short film Bloodline and his own documentary Melting Away, which was shot in Iceland. Jim has extended his knowledge of cinematography and expanded his network of contacts by assisting cinematographers during his academic career and by working as an industry freelancer for various companies, including Dior and MVMT. Anna discovered her passion for film at 18, after shooting a documentary for a school project. She graduated from high school having specialised in graphic design before going on to study Video Design in Milan. One year later, she moved to the UK to study Film at Middlesex. Aside from Art Direction, she is also a Colourist, a Title Designer, a Graphic Designer, and also assists in edit classes at Middlesex. She is particularly passionate about commercials and music videos. 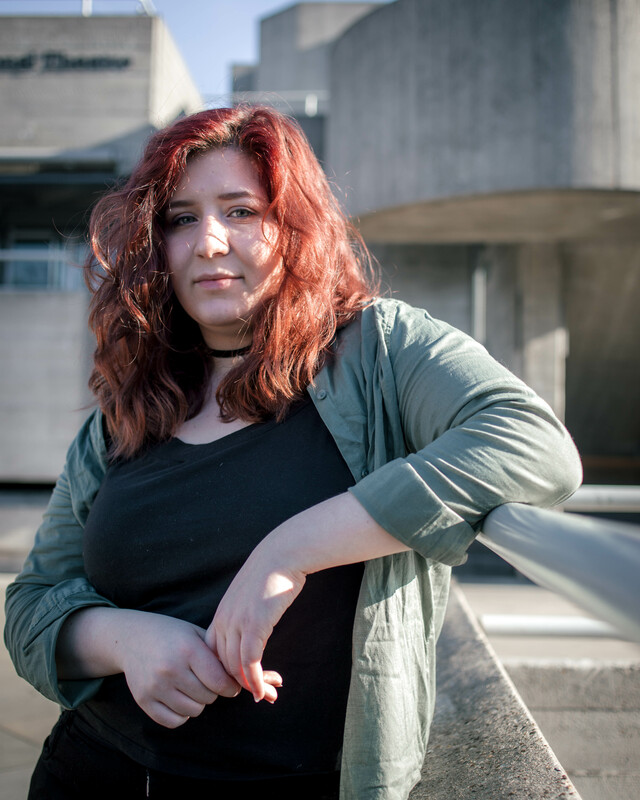 Her previous experience includes producing the short film Home Broken and colouring for three films: Isabella, a campaign video for the Violent Crime Prevention Board, and RTS nominee High Seas, a short animation film. This is a coming-of-age drama unlike many others. It tackles complex issues such as rejecting motherhood, child abandonment and teenage pregnancy. It's a slice of reality in our current age. Steering away from fairytales and hyperbolic drama, we want our film to resonate with audiences on a human level. For example, unanticipated pregnancy is something young people face regularly but the complexity of whether to keep or not keep a child is very rarely shown in the media. An absence of bond between mother and son also isn't depicted frequently in film and adds a further layer of depth, while heightening the tension. We intend for Nice to Meet you, Florence! to be a poignant story, conveying strong subject matter but with a refreshing and comedic spin. We really want the end result to be captivating and gripping. We need to raise £8,000 to make this film happen and to produce it in the way we want and envision it to be! LOCATION COSTS: £850 to secure our theatre location. We also need various other locations to complete the film and these are very likely to incur a cost. ACTOR PAYMENT: We want to pay our actors equity rates to ensure the quality of the performer and their professionalism throughout the project. We ALSO need to pay for and facilitate 50+ extras which has increased the budget significantly. 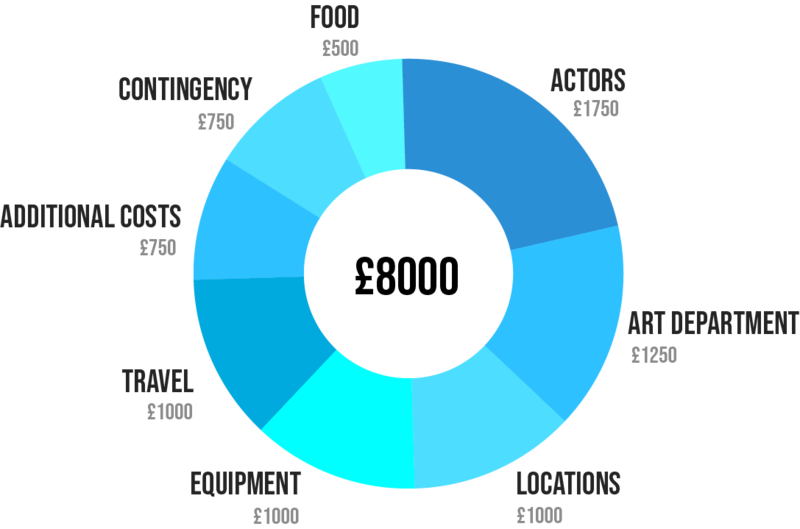 TRAVEL COSTS: As well as paying for the actors travel, we do not want our crew having to travel and transport themselves and the equipment to far locations, so acquiring drivers, paying for petrol and numerous UBER journeys will add up! PRODUCTION COSTS: Art Direction and Hair / Makeup are so vital to storytelling and conveying exactly who the characters are! We want the best aesthetic for the film and to achieve this, we need a significant amount of the budget to go towards this. EQUIPMENT HIRE: To ensure the quality of the film as a whole, we need to hire out external equipment that is not provided by our university. This includes professional lights and additional camera equipment. FOOD GLORIOUS FOOD: A well fed cast and crew are a happy one. Good food allows us to work to a higher standard and ensures a positive attitude on set! ADDITIONAL COSTS: Hiring a composer to score the film, a make-up artist to be on set, sending the film out to festivals are all additional costs that we need to factor in. We have decided to go for an 'all or nothing' crowdfunding strategy meaning that we have to hit our minimum fundraising target of £4,000 to get any of the funds we raise. So anything you can contribute to ensure we reach our minimum is wholly appreciated! This is a bold and brave move BUT we believe that with your help we can reach our minimum target of £4,000, which would enable us to make our film. If we hit our FULL TARGET we can truly make the film we want to make. As a team we are complete perfectionists and this larger target goal will allow us to live up to that. The additional money raised would be spent on more elaborate art direction, as well as more extensive and expensive equipment to heighten the production values and overall look of the film. Additionally we would like to increase the payment we can offer to our cast and provide better catering for both cast and crew. A well fed crew is a happy crew! And if we exceed our goal? If we EXCEED OUR GOAL the extra money will be used towards increased film festival distribution and/or filtered entirely into our next production. If our goal is significantly exceeded, we want to hire out a cinema theatre for a private screening of the film for all who have been involved in the production in some way - including our donors! Take a peak at our rewards and their tiers - just a few things to say thanks for contributing and to make sure you get something back for what you've put in and helped us with! The donation paying system on this crowdfund is via Paypal. If you do not have an account or cannot set one up... then, email us with the intended backing and project support amount and bank transfers can be arranged. Whether you are able to pledge an amount to help fund the project or not, spreading the word can still help out a great deal! Everyone has their own network of contacts, so you could help us by sharing this page on sites such as Instagram, Facebook, LinkedIn and Twitter etc... Or by email, telephone and in person with friends, family, co-workers etc... Who knows? Maybe someone will have a great interest in our story and want to contribute! By helping us spread the word or by donating, it just means we can make this film a reality and to the best standard possible. Your support truly means a great deal! As we said before, even the smallest personal donation will go a long way and we'd be incredibly grateful.